Jacques Charbonneau, Le roi, la reine et le fou, 2014. Pièces automobiles, ciment, métal rouillé, peintures métalliques. Photo avec l’aimable autorisation de l’artiste. 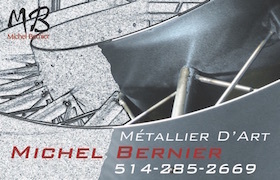 A visual artist since 1970, Jacques Charbonneau is well known in the world of Copy Art, digital art and Recycl’Art. His work has been shown in Quebec and across Canada, as well as in the United States, Latin America and Europe. 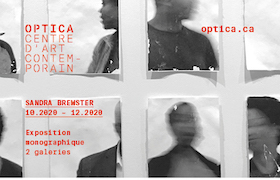 He has founded several establishments in Montreal: Galerie Motivation V in 1979, the Centre Copie-Art in 1982 and Galerie Arts Technologiques in 1992. 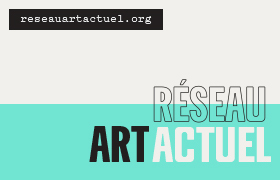 In 2004, looking to provide the artistic community of the Outaouais region with a channel for innovative research, he created the Centre d’art contemporain de l’Outaouais (CACO) and the Festival du Recycl’Art de Montpellier. More than forty artists were featured at the inaugural festival in 2004. 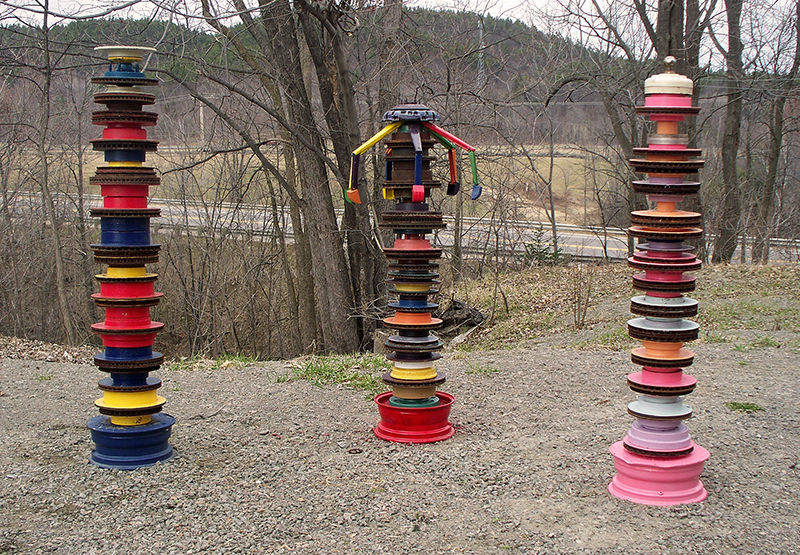 Charbonneau’s solo exhibitions include Anthropie (2006) at the Musée d’art contemporain des Laurentides and Photogéniques (2000) at the Maison des Arts de Laval. He has also presented video-based works and performances, designed and produced exhibition catalogues, and participated in several symposiums and conferences. « Gloses sur le concept d’appropriation en arts visuels » by Monique Langlois, ESPACE #35, p. 21. « Sculpture, Around and About » by Serge Fisette, ESPACE #70, p. 5. «Réexposer ou produire l’oeuvre originale? » by Francine couture, ESPACE #71, p. 6.